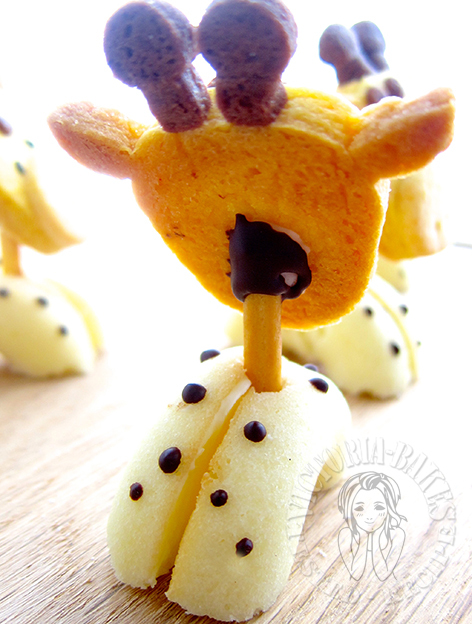 Orghhhhh……..you made my favourite animal giraffe again. I really love it heaps!! I really do. Wish I could have one from you. You are amazing Victoria. Thumbs up…Thumbs Up!!!! 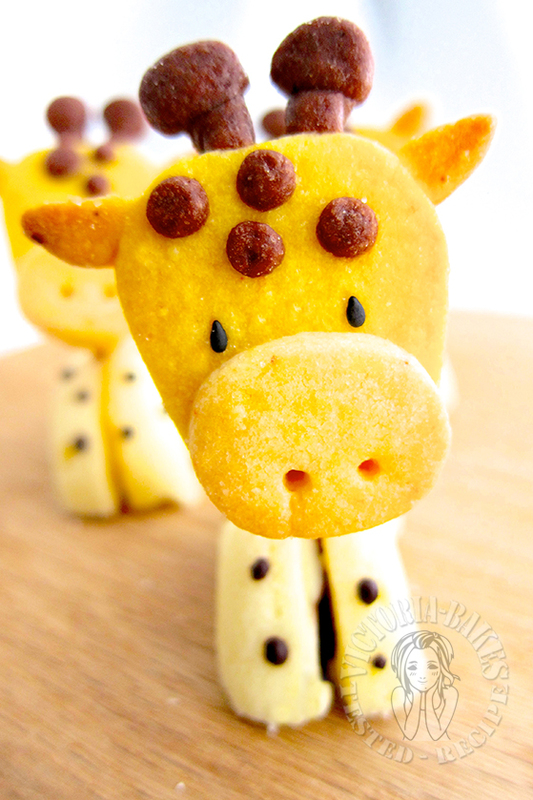 3D giraffe, soooooo cool!!!!! 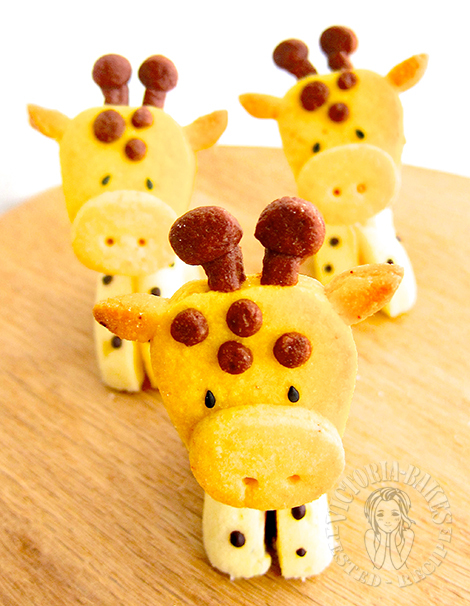 Victoria, I can\’t bear to eat those cute giraffes. Awesome! I can just admire you, don\’t think I have time to make all these, hahaha..
Hello Victoria, think I haven\’t dropped any comments whenever I visited you … cos I\’m always speechless and marvel at all your impressive creations. What can I say! You are awesome!!! These are the cutest doughnuts ever! Really admire your patience and creativity! so cute! you have a pair of talented hands! Took me a while to find where are the doughnuts, haha! 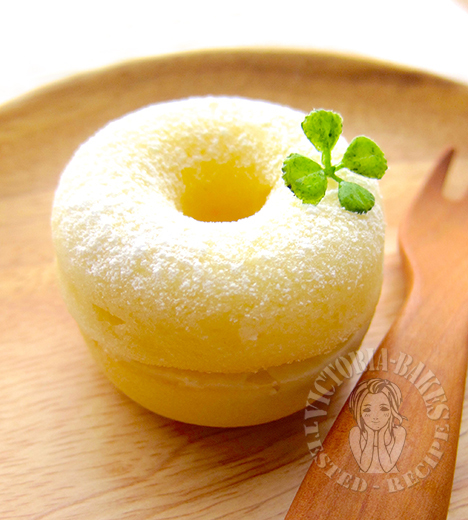 This is the most special version of doughnuts, ever & only available in VB \’s blog! I can only admire all your bakes. They are so creative and each unique on its\’ own. I salute to you. Great baker full of creativity. 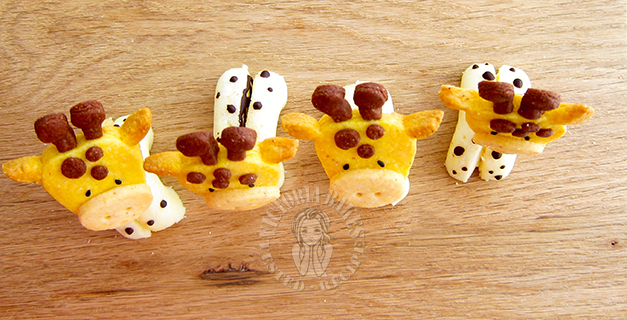 wow, super cute giraffes! You are very creative! 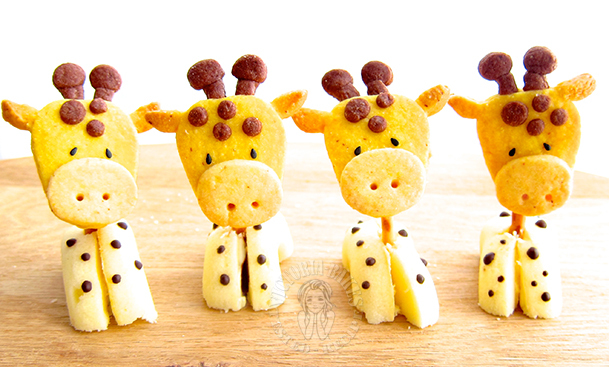 I\’m staring very hard to look at these giraffes… Where are the donuts??? You are very creative! 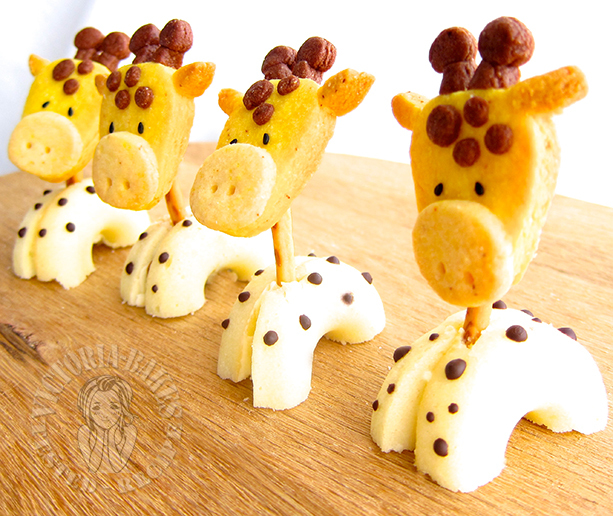 creative baking – pineapple tarty bear ball?